Having trouble getting off water proof mascara? 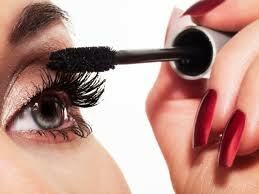 Apply a normal mascara first, then add a coat of water proof mascara. The waterproof mascara will hold onto the first mascara, not your lashes, which makes it easier to remove at the end of the day.